Imagine a place where music fills the air. Where Beethoven, Mozart, and Verdi are alive and well. Where the most talented students and extraordinary faculty coexist in practice rooms and onstage. Now imagine it all in the beautiful Blue Ridge Mountains of Western North Carolina. Step out of your dream and experience Brevard Music Center—at once a place, an institute, and a festival. 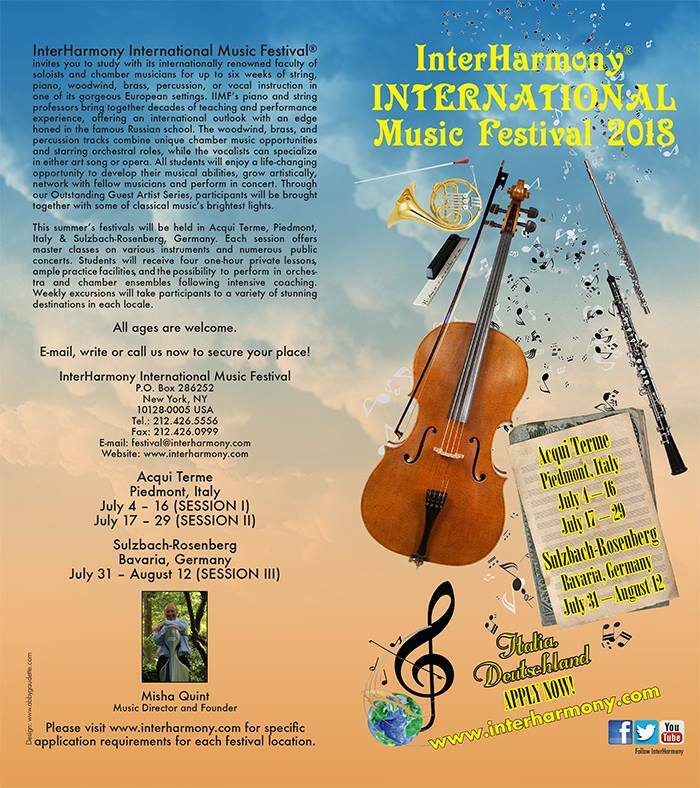 Situated on a lovely wooded 180-acre campus in western North Carolina, Brevard Music Center stands as one of this country's premier summer training programs and festivals. 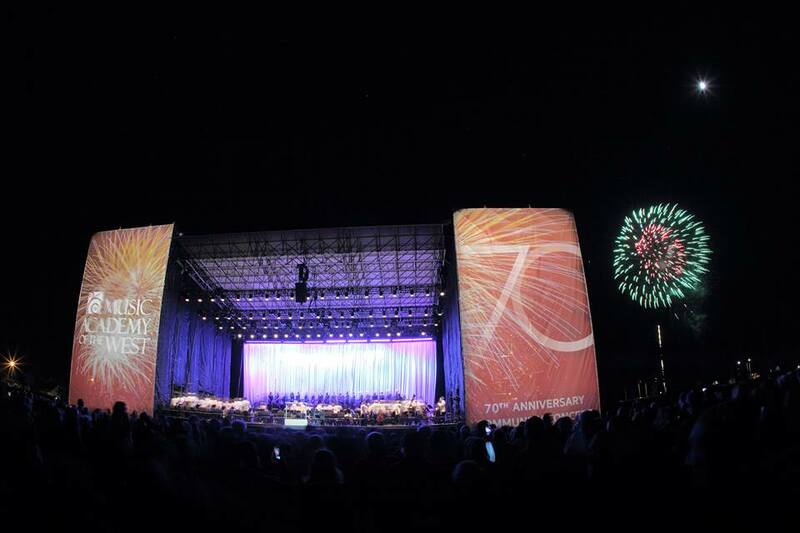 Under the artistic direction of acclaimed conductor Keith Lockhart, Principal Conductor of the Boston Pops and Chief Guest Conductor of the BBC Orchestra in London, 500 gifted students (ages 14 through post-college) come to the Music Center each summer to study with distinguished faculty and renowned guest artists. From the end of June to the beginning of August, students participate in a rigorous program of instruction and performance including orchestral ensembles, private lessons, chamber music, and opera. 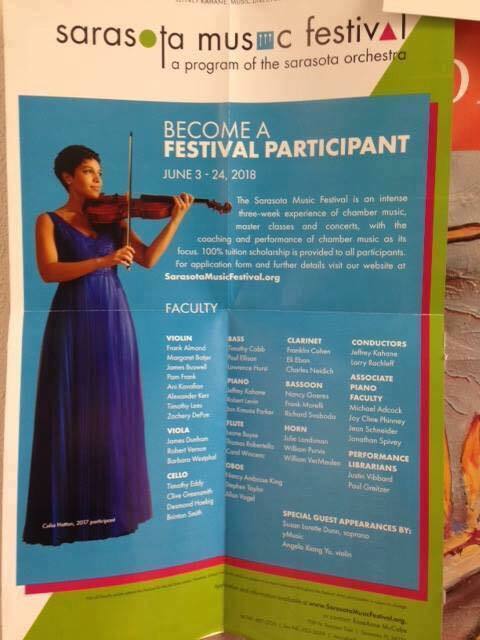 Brevard's hallmark is the powerful sense of community that re-emerges every June as faculty and students work together to present over 80 concerts, encompassing multiple music genres, to more than 40,000 enthusiastic fans from across the country. Over the past 80 years, BMC has been privileged to welcome world-class soloists including Itzhak Perlman, Yo-Yo Ma, Joshua Bell, Frederica Von Stade, Conrad Tao, Johannes Moser, Olga Kern, and other talented virtuosi. The summer festival also features the popular BMC Presents series, having brought non-classical artists as rich and diverse as Steep Canyon Rangers, Amy Grant, Béla Fleck, Lyle Lovett, The Manhattan Transfer, Garrison Keillor, Mary Chapin Carpenter, Marvin Hamlisch, Peter, Paul and Mary, PDQ Bach, and Michael Feinstein to the Brevard stage. For opera lovers, Brevard Music Center's Janiec Opera Company presents three fully-staged operas and other operatic showcases each summer festival season. Past performances have included classic operas such as Rigoletto, Così fan tutte, Madama Butterfly, Don Giovanni, and La bohème, as well as more modern works like Street Scene, The Ballad of Baby Doe, Albert Herring, Sweeney Todd, and the world premiere of Falling Angel. 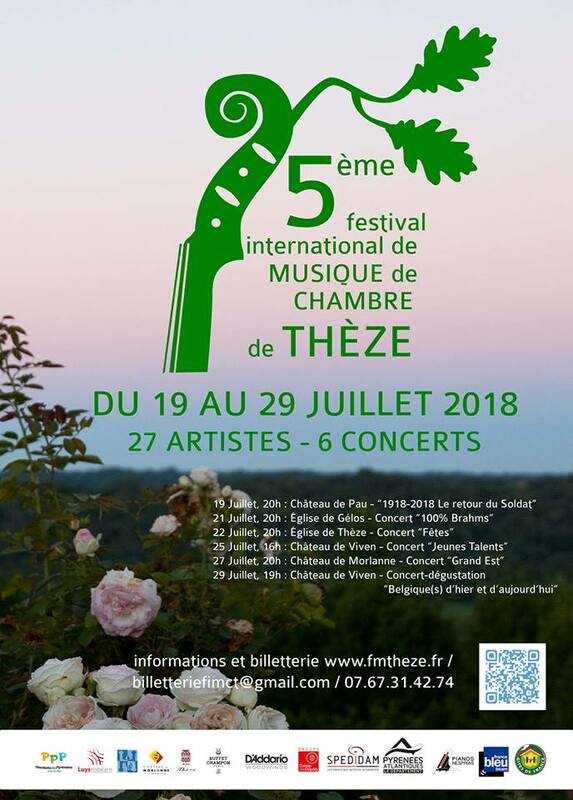 Almost half of the Summer Festival concerts are free and open to the public. Tickets start at $20. Music-lovers are welcome to bring their own food and beverages for a pre-concert picnic on the lawn or purchase delectable treats on campus. For decades the Brevard Music Center has inspired devotion not only among its students and faculty but also among its listeners and among a vast corps of volunteers. That hundreds of persons have purchased homes in western North Carolina expressly to be near the Brevard Music Center gives some measure of the Center's significance to its community. We invite you to experience the music and magic of Brevard Music Center. On the lawn, under the stars, or in an intimate hall, this is the place to witness performances as captivating as the view. The Music Academy of the West is among the nation’s preeminent summer schools and festivals for gifted young classically-trained musicians. 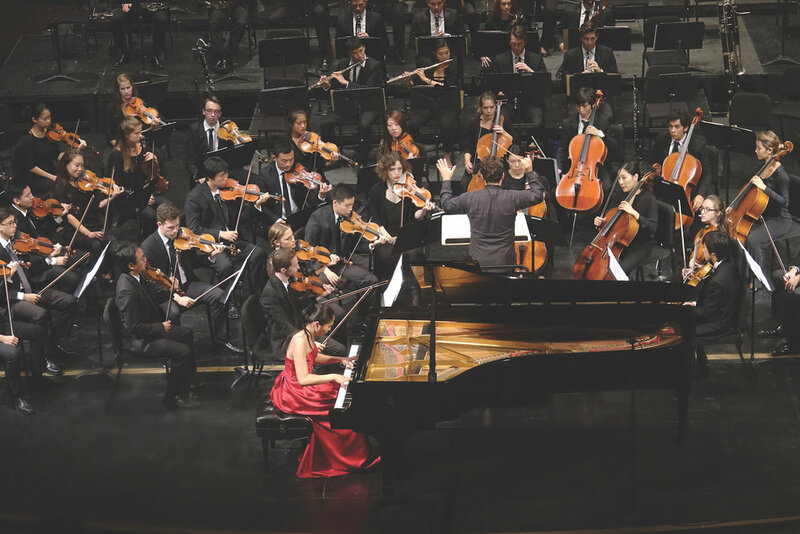 At its ocean-side campus in Santa Barbara, the Academy provides these musicians with the opportunity for advanced study and performance under the guidance of internationally renowned faculty artists, guest conductors, and soloists. 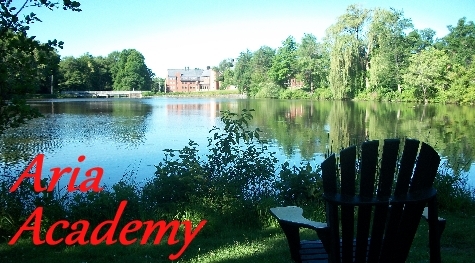 The Academy cultivates discerning, appreciative, and adventurous audiences, presenting more than 200 public events annually, many of them free of charge. These include performances by faculty, visiting artists, and fellows; masterclasses; orchestra and chamber music concerts; and a fully staged opera. 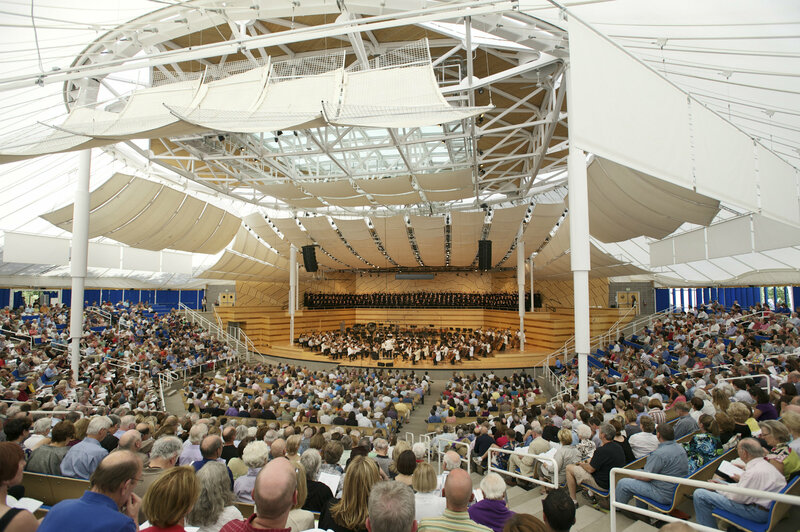 The Aspen Music Festival and School is the country’s premier summer music festival, offering a combination of intensive one-on-one instruction and professional performance experience. Each student coming to Aspen steps into an extraordinary musical world of unparalleled depth and breadth. It encompasses more than 600 students, five orchestras, opera, a robust offering of chamber music studies, master classes, lectures, and more. Along with private instruction, many students rehearse and perform major orchestral repertoire side-by-side with their teachers and/or with principal players from major orchestras, including those of New York, Los Angeles, St. Louis, San Francisco, Cleveland, Chicago, and Philadelphia. Orchestras perform weekly or accompany one of three professional operatic productions. Soloists and conductors vary by week and are among the world’s most revered classical musicians. Students in all programs can attend more than 300 performances, master classes, lectures, and panels; and, as part of the AMFS community, they make connections that can last a lifetime. Aspen is open to musicians of any age and at any stage of their career. However, the intensity of the professional performance schedule and the exacting standards of quality make Aspen most appropriate for the serious, dedicated musician. Join Aspen for its seventieth season, and experience what has made the Aspen Music Festival and School a place of artistic and personal transformation since 1949. With the masterclasses, students have the opportunity to interact on a daily basis with artists with a well-established international reputation. 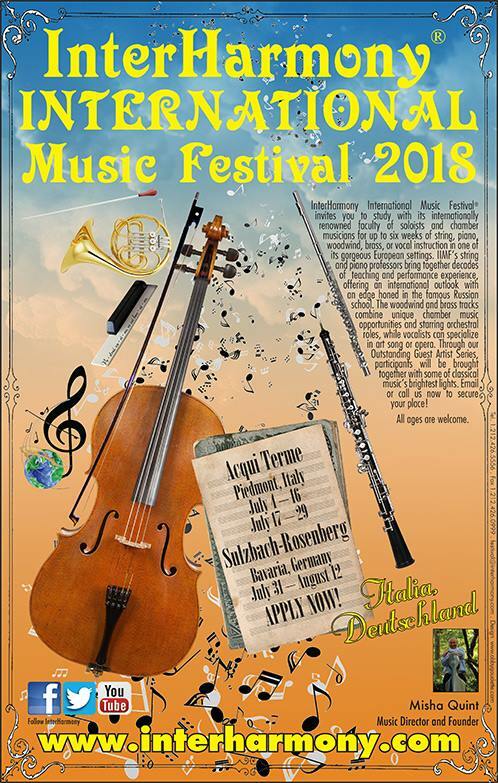 The simultaneous offer of courses for almost every orchestral instrument provides also the opportunity to for different chamber music ensembles. 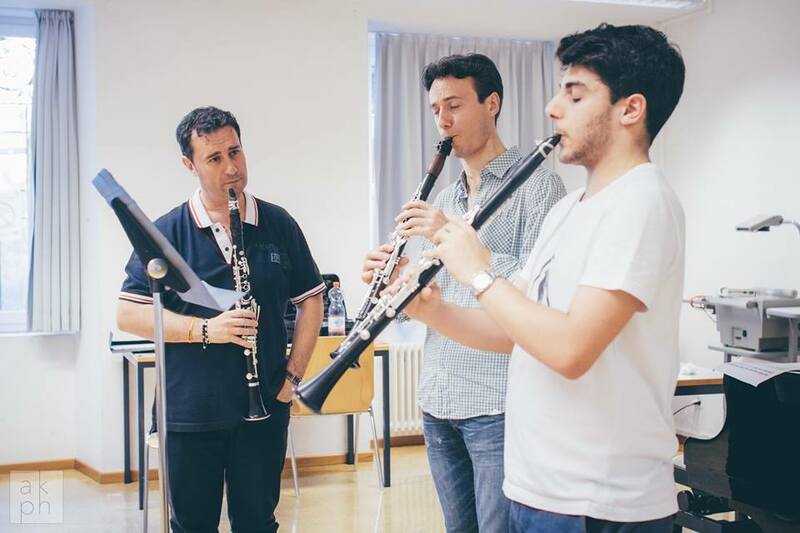 Also, the numerous concerts that take place during the two weeks of the masterclasses help preparing the young musicians for their future professional lives and enrich the cultural panorama of Ticino. 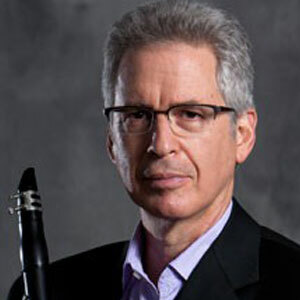 Principal Clarinet of the Royal Concertgebouw Orchestra in Amsterdam, he is considered one of the most important international clarinettists. He started his career very early as Principal Clarinet in “Orchestra del Teatro V.Bellini” in Catania, playing there from 1993 to 1996. 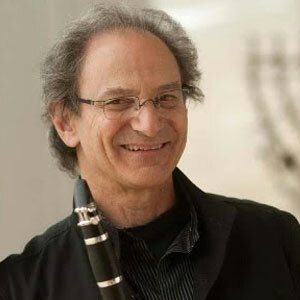 In 1997 he won the competition for Principal Clarinet at the Orchestra of “Opera di Roma”, and he also played as principal clarinet for the Philharmonic Orchestra of “Teatro alla Scala” in Milan and for the “Orchestra da Camera Italiana”. 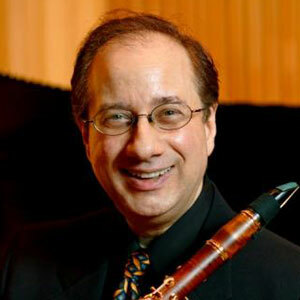 From 2008 to 2012 he was member of the Orchestra National de France and after that he returned to Rome to cover the role of Principal Clarinet at the Orchestra of “Opera di Roma” Winner of the International Prize “Jeunesses Musicales” in Bucarest and awarded with other various national prizes – as the “A. Ponchielli” prize in Cremona, the “G. Briccialdi” prize in Terni and the “Boario Musica” prize. He has performed a brilliant career not just in the most important Italian cities but also in many foreign countries (Spain, Germany, Tunisia, Russia, Sweden, Austria, France, Switzerland, Greece, Hungary, Romania, Czech Republic, Holland, China, Taiwan, Japan, Canada,USA), collaborating with prestigious conductors like: Kurt Masur, Riccardo Muti, Valery Gergiev, Sir Colin Davis, Yuri Temirkanov, Daniele Gatti, John Eliot Gardiner, Daniel Harding, Andris Nelsons, Iván Fischer, Neemi Järvi, Charles Dutoit. He has recorded for “B.M.G Ricordi”, “Riverberi Sonori”, “Fonè”, “Accord for Music” Roma, “Trio Zecchini”, Wicky Edition, Cristal Records. Several of his performances have been broadcasted by radios and televisions such: RAI, RAI SAT, Radio Vaticana, Romanian National Television, Radio France, Radio Tre, France Musique and RaiTrade. Authors such Luis Bacalov, Renato Chiesa, Claudio Cimpanelli, Antonio Fraioli and Nunzio Ortolano have dedicated their works to Calogero Palermo. His career as concert player is strictly connected with his didactic occupation in specialization courses and Master Classes in Italy and abroad (Mozarteum Salzburg, CRR de Parigi, University of Gothenburg, Conservatoire de Lyon, Tokyo University of the Arts, Malmö Academy of Music). 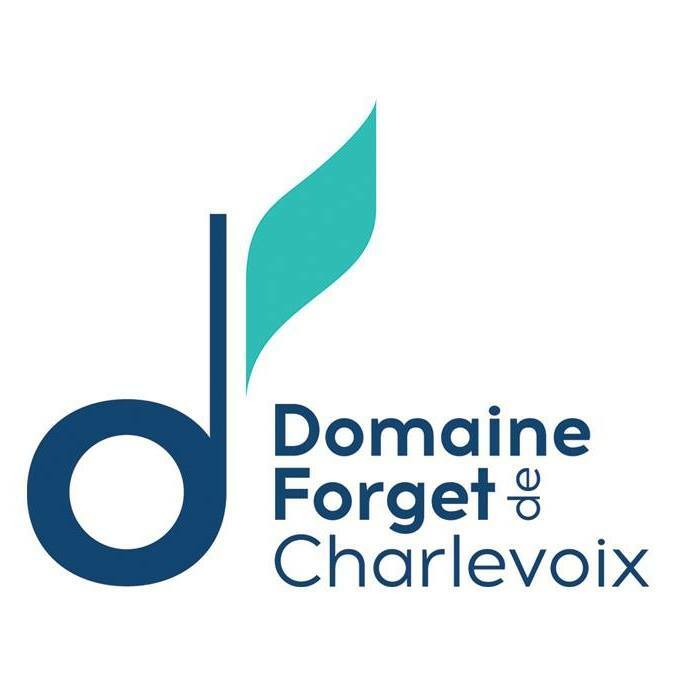 Private lessons, master classes and workshops on technique, intelligent and efficient practicing, musicianship, performance, auditions, and career.